For the last couple of months it’s seemed to me it’s been all China all the time. Without venturing out of San Francisco. Part of this was due to the Israeli Consulate’s Israel-China Cultural Festival throughout June. I was involved in some of the planning and execution of this community-wide series of events that ranged from lectures to films to children’s story to a final banquet. The opening “ceremony” featured an exhibit on Dr. Ho Feng Shan, a Chinese consul in Vienna in the 1930s who drafted transit documents for Jews trying to escape the Nazis with few places to go. Sometimes called the “Chinese Schindler,” he’s been honored posthumously among Righteous Gentiles at Yad Vashem in Jerusalem. His daughter, Manli Ho, a journalist and the curator of the exhibit, presented an excellent lecture about her father. Manli and her husband, John Wood, have become friends of the family both here and in Beijing. 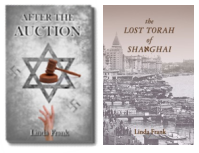 Please join me in welcoming Linda Frank, a resident of San Francisco, avid reader and author of After the Auction. Yes, traveling (a Midwest swing bookended by a Little Rock meeting and book talk and a St. Louis wedding and book talk, with stops in Louisville and beautiful Lexington, KY; Indianapolis; alma mater town Ann Arbor; Milwaukee homeland; Lincoln’s Springfield). Hardly the dizzying foreign destinations of the Today Show host’s annual odyssey this week. But, more significantly, I’ve been AWOL from writing. 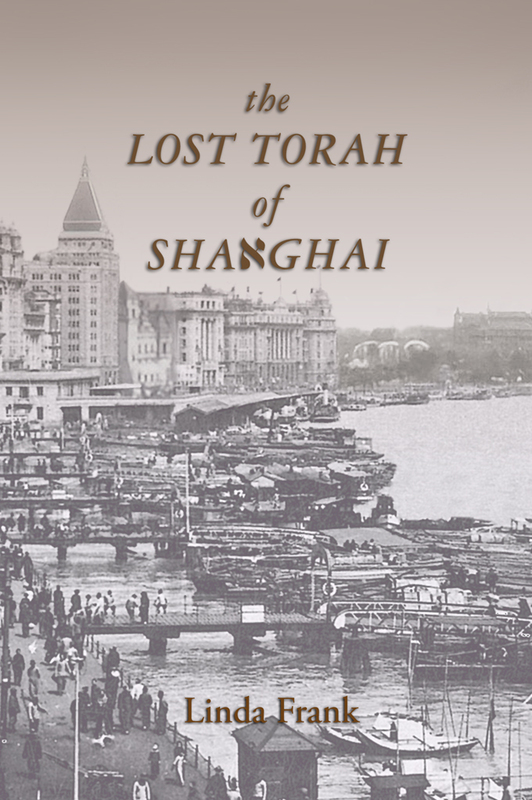 Xiaoming, a new Chinese friend searching for her Jewish roots. It’s no secret to blog-readers and everyone I know that I have a family tie to China in my daughter-in-law Li Xuebai, aka Amy Li Ansfield. And readers of my first novel, AFTER THE AUCTION, might recall that Lily, my “main woman,” discovered a Chinese cousin, Ruth, in Israel, while searching for the Seder plate looted by the Nazis. And I’ve already hinted that Ruth and China figure prominently in the next novel. 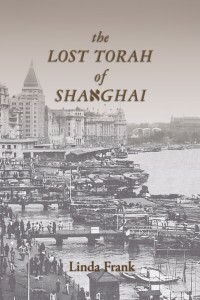 Working title: The Lost Torah of Shanghai. What I read on the trip (this is a book blog, after all)! A long trip such as ours (Eli says “40 days and 40 nights”–he counts the day we left and the day we came home, which, of course, makes a better story than 38 or 39 days!) includes some down time and a lot of flight time, perfect for reading. But flying on small 12- and 4-seater safari planes mandates that you don’t take weighty luggage. This is where the Kindle came in very handy! 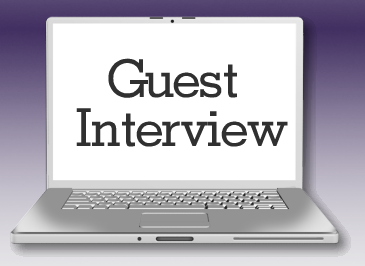 Posting, tweeting, blogging–uh, writing the next book? 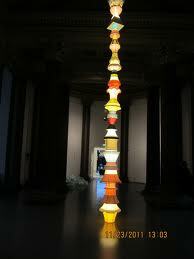 Goodness, this is my first blog post of 2011! Not that I haven’t thought about blogging. I’ve even felt guilty about not blogging. But I’ve posted on Facebook (even developed a new Facebook page–please LIKE me!) and tweeted on Twitter (FOLLOW me, please). Does that count? Even if I haven’t blogged since 2010? Writing the next book? Not so much. Yes, I know that social networking is the marketing mode of choice. I know I have to do it. I’m doing it. I see results, actually, as when I tweet several times a day I gain a new follower or two. Facebook, well, I saw a small bounce in my book sales when I mentioned a “promotion” during National Read an Ebook Week, which was also on International Women’s Day (is there a National Week for Self-Published Authors? Or Baby Boomers on Facebook/Twitter? ).